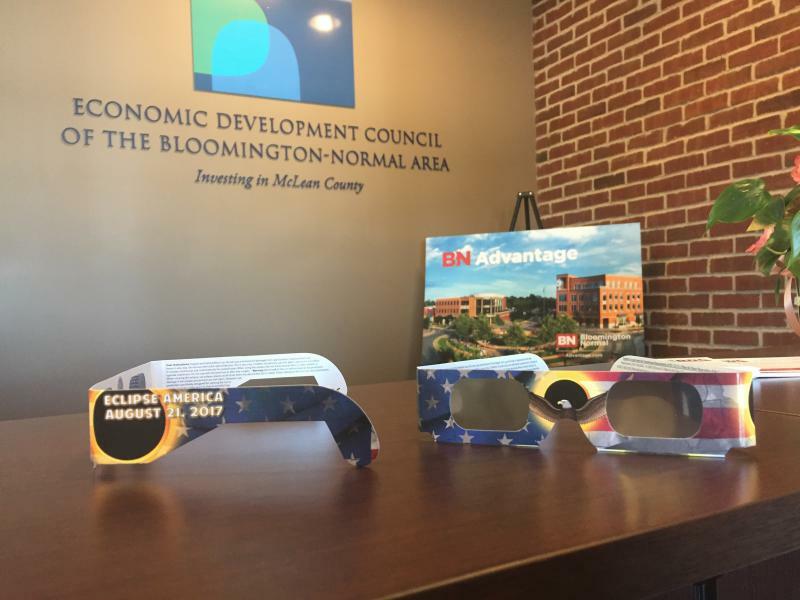 BN STEM is giving away safety glasses to classrooms across the county for viewing the upcoming solar eclipse. The organization is run by the Bloomington-Normal Economic Development Council. Spokesman Zach Dietmeier said STEM resources are vital for an educated and trained workforce in the community. He said getting the glasses in the hands of students fits right into the STEM initiative. "There's plenty of products for the STEM market and we're developing through STEM skills now in the Bloomington-Normal area specifically," said Dietmeier. "But we are just really working on having a high commitment to investing in retaining that talent at the local level." People interested in the giveaway can visit the BN STEM Facebook page post to win glasses for a McLean County classroom. Users must "like" and comment a teacher's name they recommend to win. 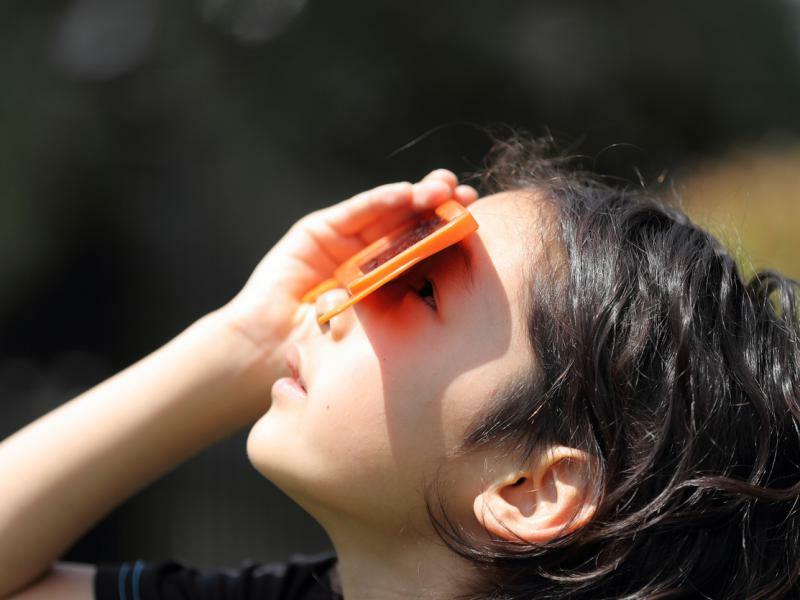 Winners are picked at random and can enter until Aug. 21, the morning of the total solar eclipse. Escape Bloomington coordinator Rebecca Henderson said the once-in-a-lifetime event provides teachers with professional development and showcases job opportunities for children right in their own backyard. "They can gain more exposure to those types of opportunities so that when they're making their choices for colleges, or trades, whatever their path may be, hopefully they will choose something that can keep them in our own community," she said. BN STEM is giving away nearly 4,000 glasses to classrooms across the county. 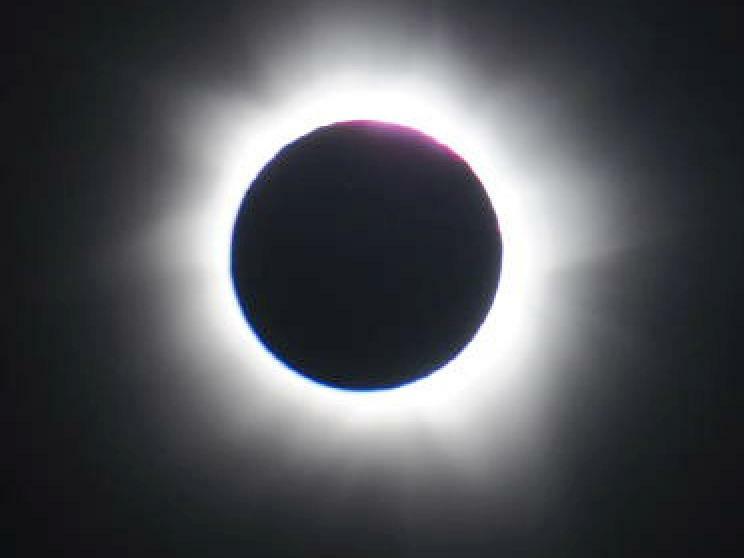 The last total solar eclipse took place on June 8, 1918.